I fear I will perish too...should this come to pass. "35,000-38,000 elephants are killed each year � that equates to over 104 animals a day or 10% of the entire population. If these disheartened figures remain constant, elephants in Africa could become extinct as soon as 2020. " We are speaking out for the animals, but not being heard by everyone, or they hear and don't act to protect the animals. Thanks. I knew there isn't much elephants in this earth~ So many people have killed them and abused them!! 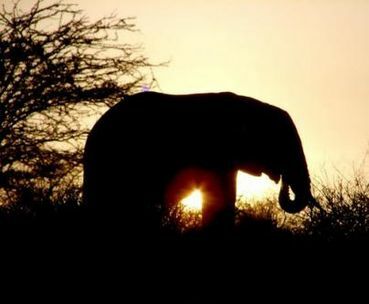 People just don't dam care about elephants!~~ ISN'T IT JUST SO SAD FOR ELEPHANTS??? SUCH INNOCENT PURE ANIMALS! GOD!! HELP THEM!! Noted! Sad, to think it has come to this, 10 yrs. from now!!!!!! why does this not surprise me?????? noted and we need to save the elephants.